KSD is using Smore newsletters to spread the word online. Quick & Easy Ways to Become a Tech Super Star! 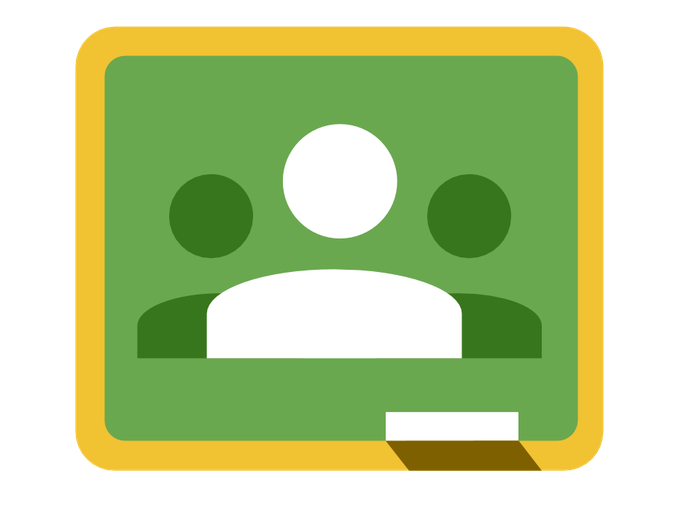 Google Classrooms can make it easier for students to turn in digital assignments and get information from teachers. Classrooms is being used from second grade to seniors throughout the district. 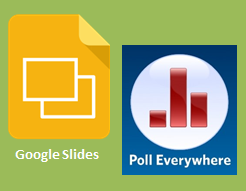 If you want to know more, check out the Google Classrooms Tutorial Page. 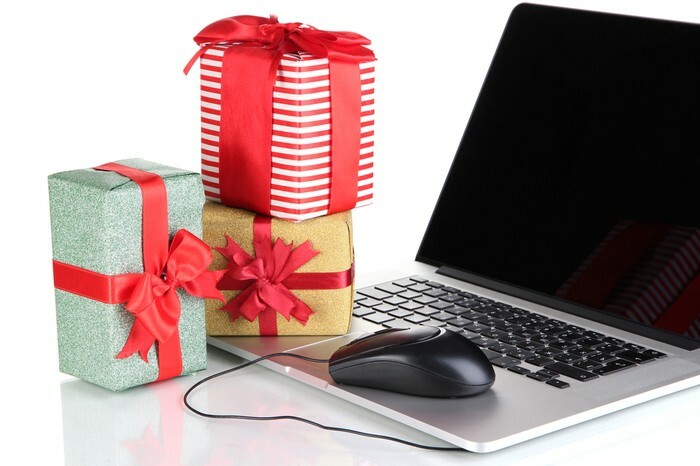 Be cautious shopping online this year. Keep yourself safe with these 13 tips. Sign up for Coaching Sessions & Classes in 2016! Every month, training sessions will be held at every building on a particular topic, one 2-hour Tuesday evening session will offered and one 3-hour Saturday morning class. You can also request a class or one-on one coaching. Classes or coaching attended off contract hours can be used for Flex PD. 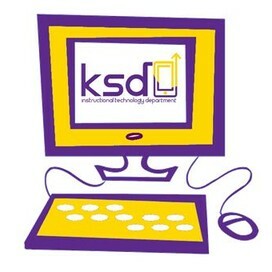 Check out the KSD Instructional Tech Website for more details.